Q: Can I drink and ride my mobility Scooter? A: If you are on the road you are the same as any other road user, i.e. you can be prosecuted for drink driving. 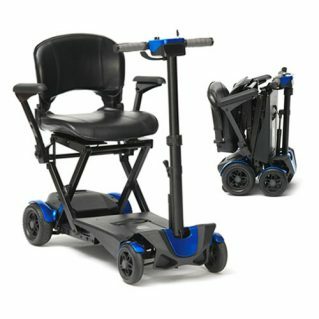 Previous Q: Do I need a road tax For my Mobility Scooter? Next Q: Do I need to pass a test to ride my Mobility Scooter on the road?